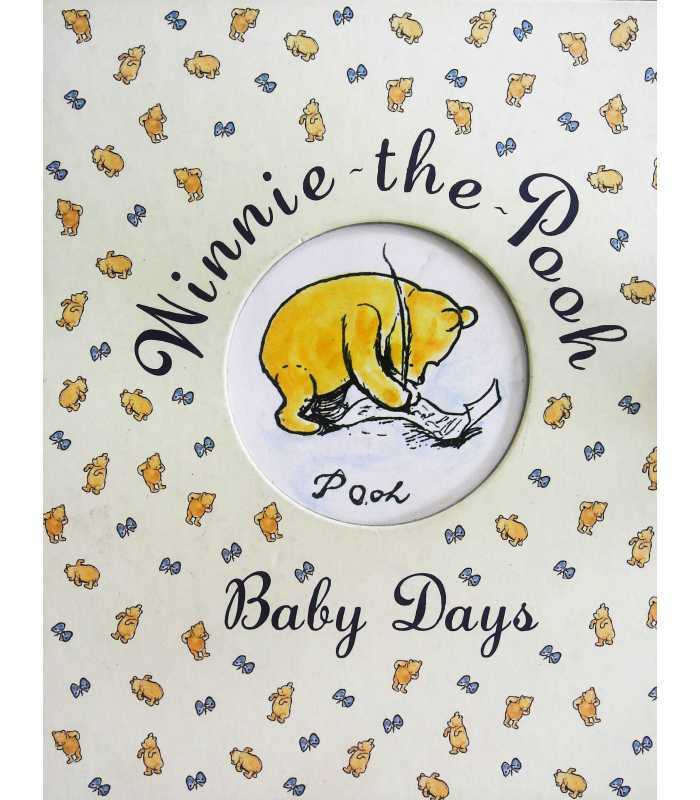 With this delightful book, parents can keep a record of all the events that take place in the life of a new baby even before birth. 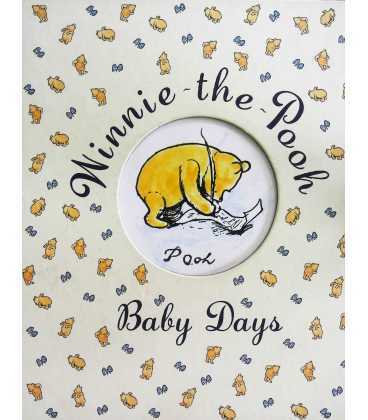 Attach a photograph of your baby, beneath the cut out space on the cover to make your baby's very own journal. Inside there are spaces for photographs and envelopes to keep special things like a precious look of hair.